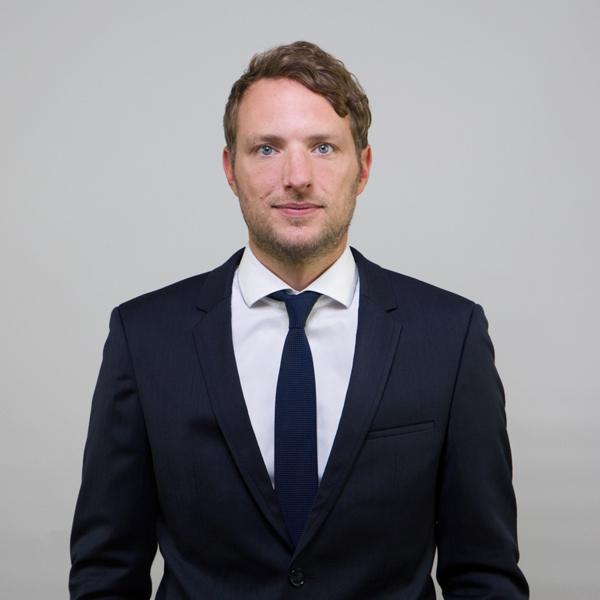 Philipp Reiter is COO and partner at eye square. Specifically, he is a qualified psychologist and specialized in cognitive information processing and implicit research methodologies. Philipp is particularly concerned with the optimal implementation of innovative neuroscientific measures ranging from EEG, to EDA in User, Brand and Shopper research. At eye square Philipp especially takes care of our international clients. His consulting expertise is frequently demonstrated on conferences and regularly published in magazines. Advances in statistical methods that help to understand complex data structures with Structural Equation Modeling and Machine Learning algorithms are of special interest for Philipp. Being responsible for scientific cooperation with university partners like Humboldt University or Leibniz University of Hannover and to bring science and marketing research closer together is his motivation. Philipp enjoys teaching Business and Marketing Psychology and at the BiTS campus in Berlin and the Design Academy Berlin. Philipp Reiter/Leppert, Moritz Kassner (2014): Facilitating mobile research Market Research Mobile World MRMW, Europe, Berlin, 24th of September. Jung-Mi Park, Philipp Reiter/Leppert (2015): Using Implicit Research to Track the In-Vehicle User Experience. Presented at MRS – Automotive Research Conference London,UK, 25th of June. Schmidt, St.; Hennigs, N.; Langner, S.; Albertsen, L.; Limbach, M.; Reiter, P. (2015): Investigating Attitudinal and Motivational Associations Toward a Brand, Paper presented at the 2015 ANZMAC, Sydney, Australia, November 30th – December 2nd. Wiedemann, Schmidt, Langner, Reiter (2016): Magical Repute – The Explicit and Implicit Effect of Corporate Brand Reputation on Brand Attachment at 2016 Academy of Marketing Science AMS Annual Conference Orlando, USA. Beyond Consumer Research 2016 in Hamburg. speaking about “Online Attention and Emotion Measurement in live media contexts”. Rothensee, Reiter (2016): Neuromarketing: Textbook Eye Movement Research: An Introduction to its Scientific Foundations and Applications Editors: Klein, Ettinger. Springer (forthcoming).